These Clocks are fully engravable and better yet, the Engraving is FREE! So no hidden costs, no excessive Engraving costs, just FREE Engraving. 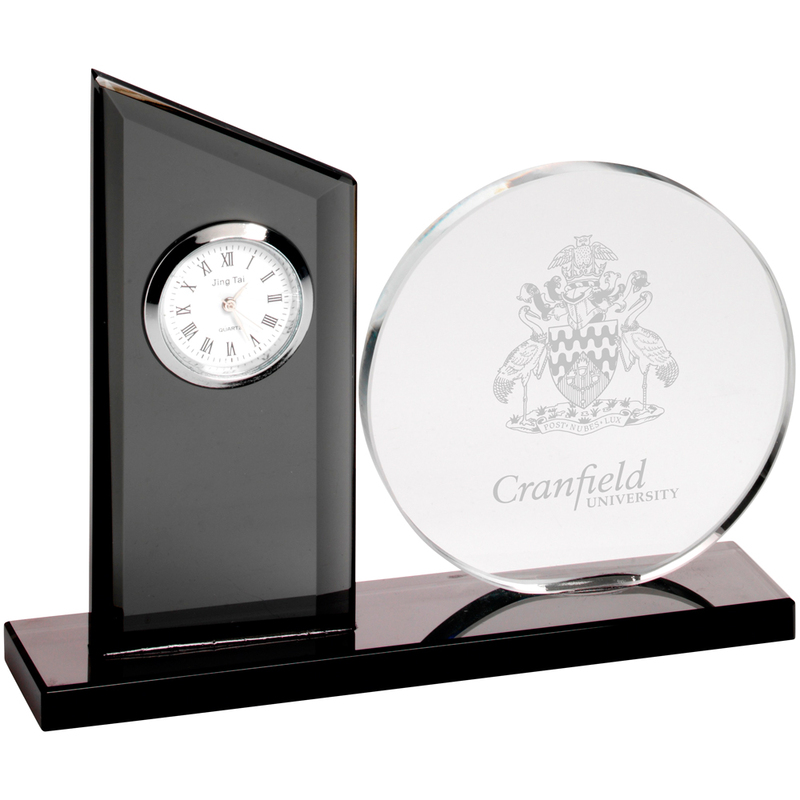 To Engrave the Clock you want, enter the text in the box which is supplied at the checkout. Simple as that! If you need the clock sooner, choose our express delivery and we can get it to you within 3 days.